This paper describes a novel technique for scenario generation aimed at closed loop stochastic nonlinear model predictive control. The key ingredient in the algorithm is the use of vector quantization methods.We also show how one can impose a tree structure on the resulting scenarios. 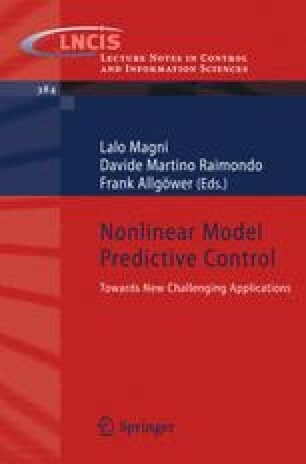 Finally, we briefly describe how the scenarios can be used in large scale stochastic nonlinear model predictive control problems and we illustrate by a specific problem related to optimal mine planning.